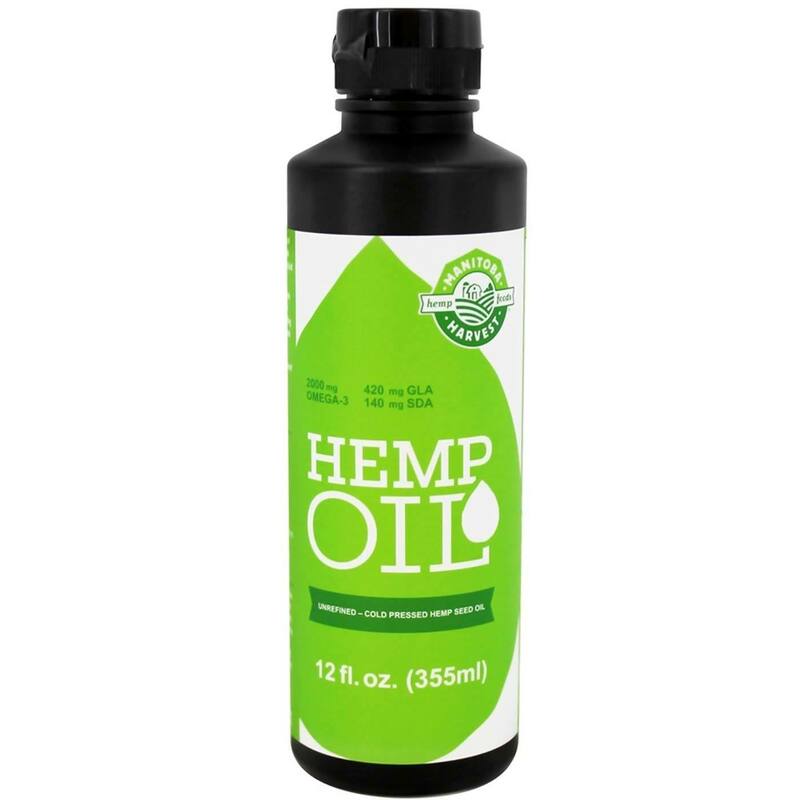 Manitoba Harvest Hemp Seed Oil is a plant-based supplement. Notas: Vegan. Artificial Colors Free. Non-GMO. 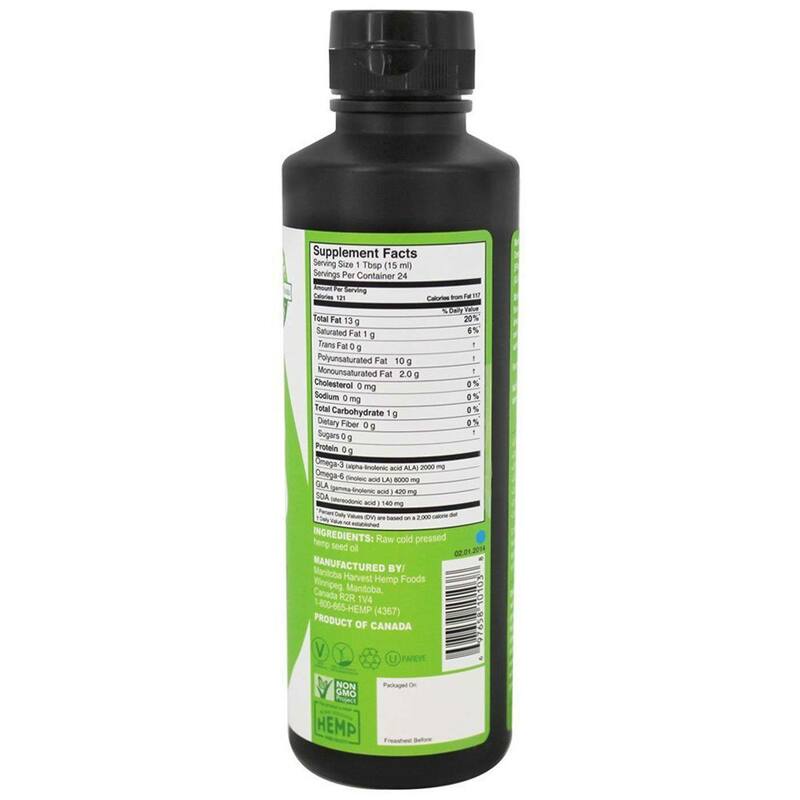 Recomendações de uso: Add to salad dressings, sauces, dips, and shakes. Substitute this light green coloured oil for other oils in recipes that are not heated about 176 C (350 F). Not recommended for frying.